Looking for press or media info? Please email Support@AlyssaNobriga.com. Want to Interview Alyssa for a summit or podcast? If you would like to collaborate with Alyssa, please email Support@AlyssaNobriga.com with all the details. Make sure to include as much information about the collaboration as possible, including your expectations of Alyssa, intended length, budget and details about how it will be beneficial for both parties. Love our programs and courses and want to share the love? 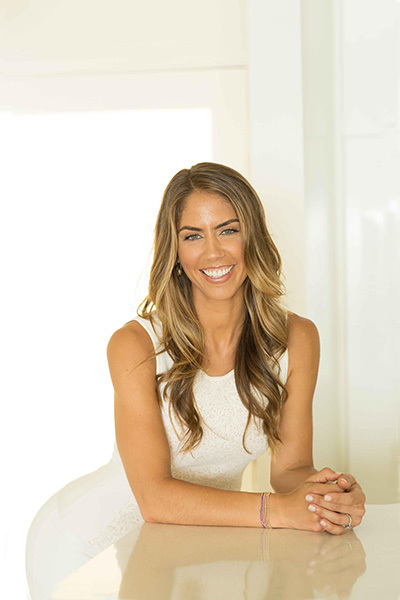 Alyssa Nobriga is an entrepreneur and renown leader in the coaching and consciousness industry. She’s dedicated to women’s empowerment and has supported tens of thousands of people around the world to transform themselves and live more fulfilling lives. She leads soul-centered professional mastermind groups and has been featured by Deepak Chopra YTC, Forbes, Bank of America, YPO, Psychology Today and many others. Alyssa is the founder and creator of Mastery for Coaches, an online business course for conscious entrepreneurs globally. She is a licensed clinical psychotherapist with a master’s degree from The Chicago School of Professional Psychology. 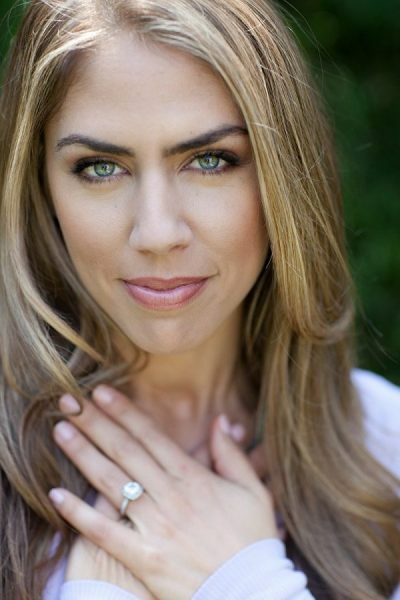 Alyssa is a certified success coach, a graduate of the Byron Katie School for The Work, is trained in Imago relationship therapy and is certified in mindfulness-based therapeutic practices from the Hakomi Institute. She served on faculty at the University of Santa Monica where she holds a second master’s degree in Spiritual Psychology.